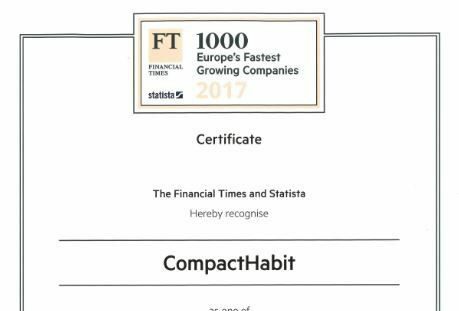 CompactHabit was created with a view to solve some of the problems existing in the construction sector. 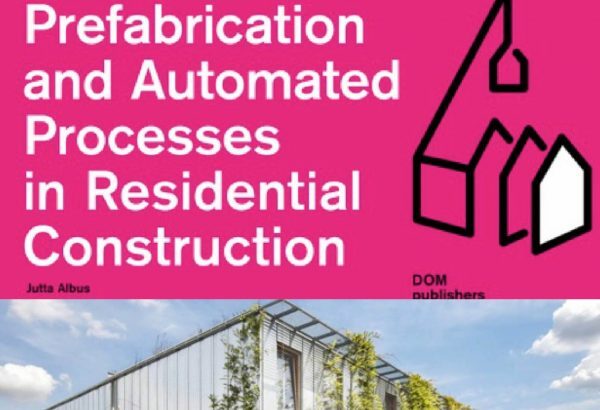 After years of research and development, CompactHabit has opted for the offsite and industrialized construction of volumetric modules that are fully finished and equipped in the factory: the innovative “eMii®” system (Edificación Modular Integral Industrializada or Offsite Integral Modular Building). 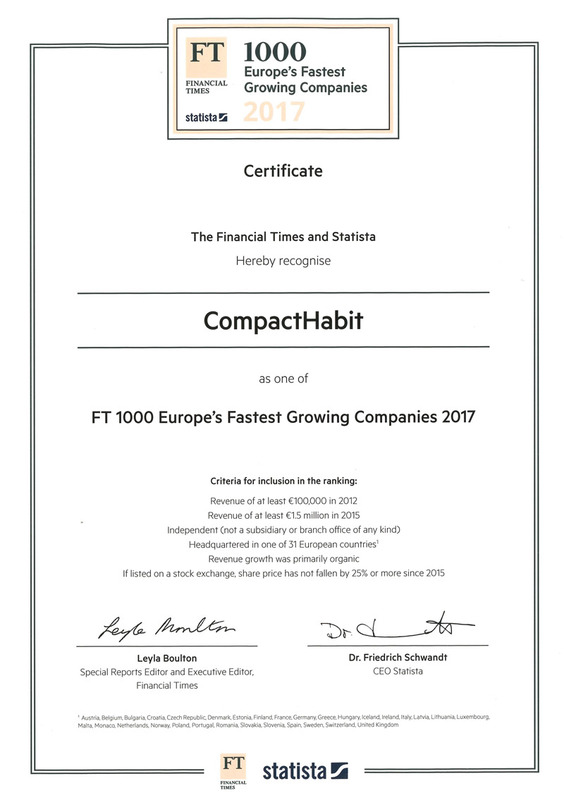 CompactHabit® has introduced in 2009 the Offsite Integral Modular Buildings, eMii® system, to enable the large-scale production of finished concrete and hybrid modules. The system is currently in-use in Spain, France and Switzerland. 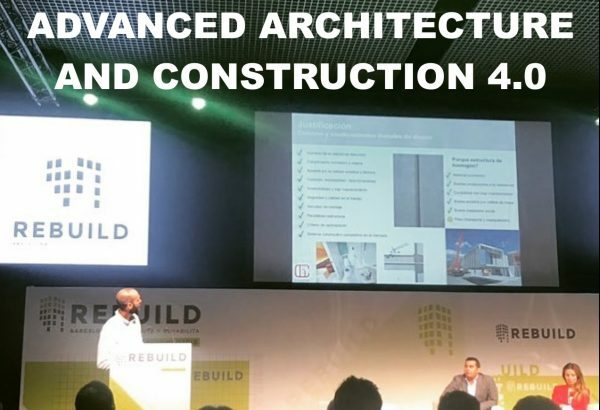 The system entails the manufacture of large, three-dimensional 4-sided monolithic modules of reinforced concrete (eMii-C) or hybrid steel-concrete (eMii-CS). They are routed through an assembly process of the various components, building services and materials until they leave the production facility fully equipped and with the interior finished to customer specifications. The production solution adopted for the eMii-C module involves the manufacture of a single piece of concrete in two braced stages. 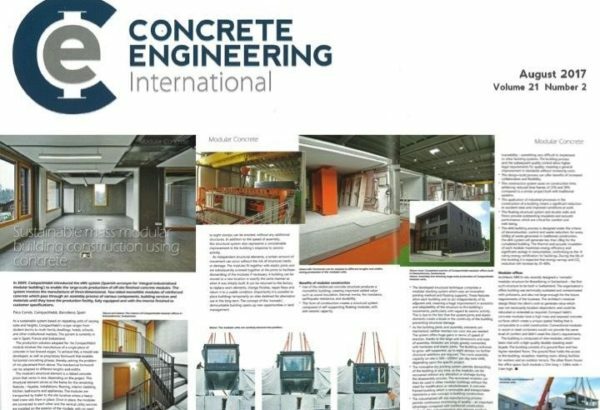 To achieve this, a mould was developed, as well as proprietary formwork that enables horizontal concreting phases, thereby solving the problem of mix placement from above. The mechanical formwork can be adapted to different lengths, heights and widths. All our buildings are relocatable. As a "nomadic" construction, the system is based on repeating units of varying sizes and heights up to 8-9 floors high (eMii-C) or higher (eMii-CS). 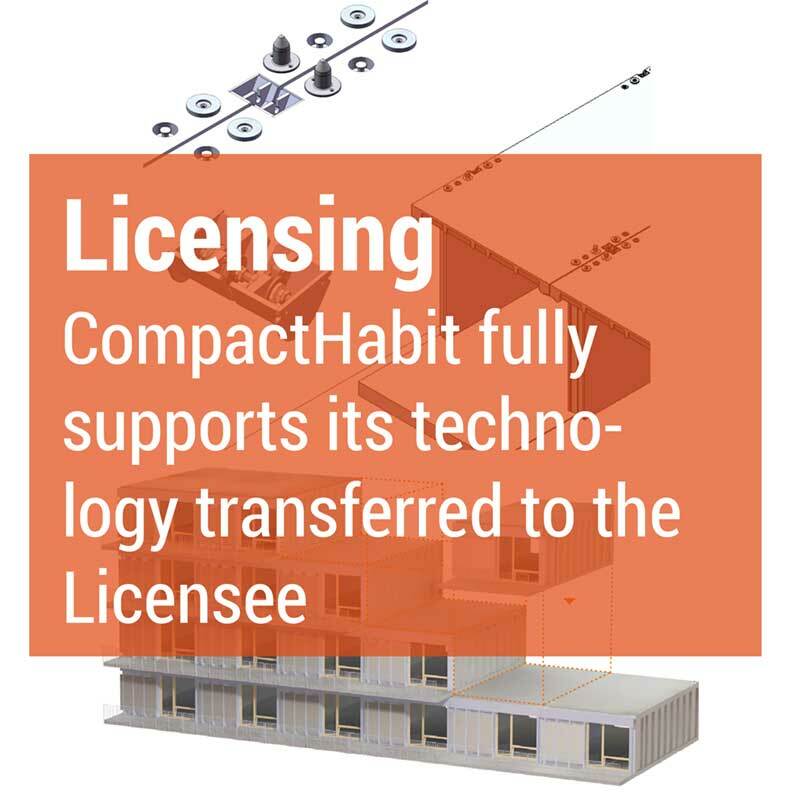 CompactHabit®’s scope ranges from student dorms to multi-family dwellings, offices, hotels, schools, and other institutional markets. 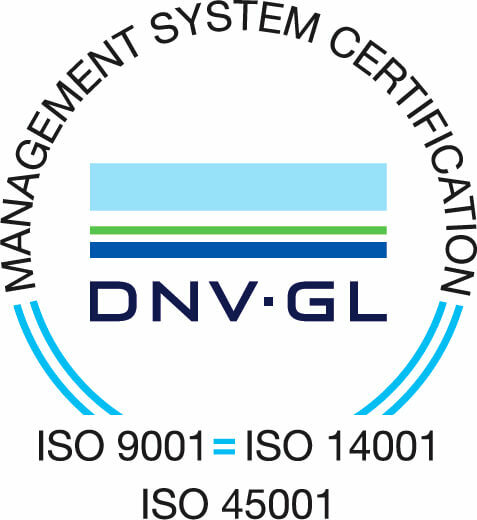 CompactHabit® has got the ETA (European Technical Assessment) and CE label. In Compact Habit we are proud to appear in this ground-breaking text (Jutta Albus, PhD), a must read for anyone in the modular business. 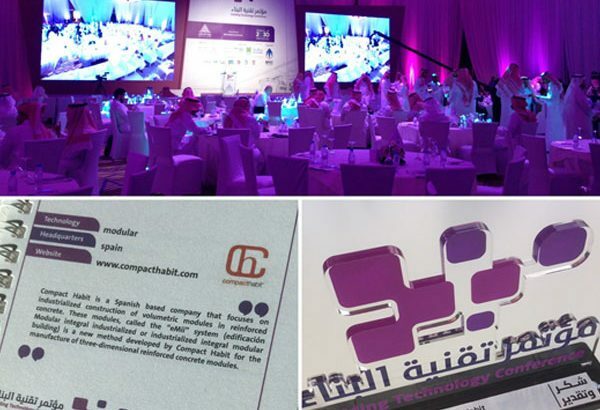 CompactHabit invited to participate at the Saudi Building Technology Conference.